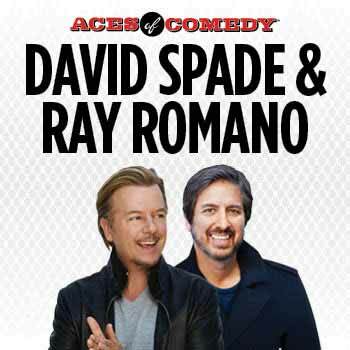 Aces of Comedy showcases the biggest stars working in comedy today every weekend in The Mirage’s large showroom. 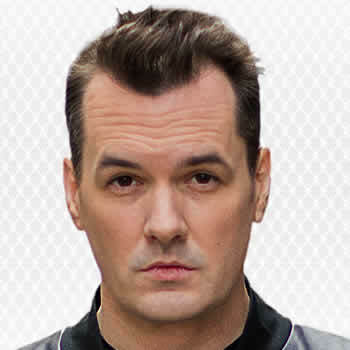 Daniel Tosh brings his rat-pack crew of mischief makers from his hit show. 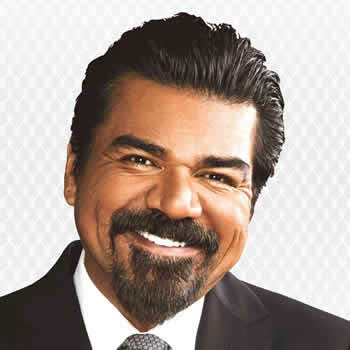 George Lopez, star of The George Lopez Show and Lopez Tonight comes to the Vegas stage. 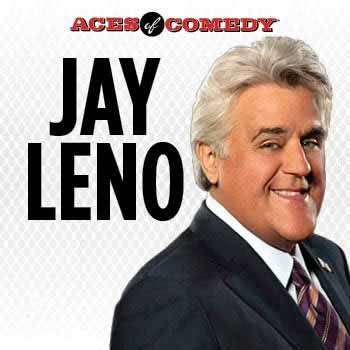 Jay Leno, was the host of the legendary “Tonight Show” for 17 years, now at the Mirage. 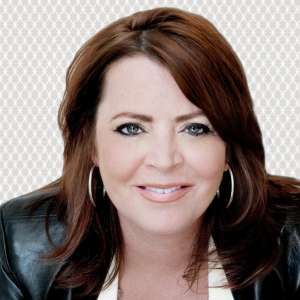 Kathleen Madigan's career spans almost three decades, on The Tonight Show 25 times! 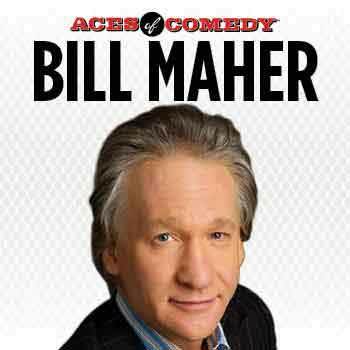 One of comedy’s undisputed kings is joining the Aces of Comedy lineup. 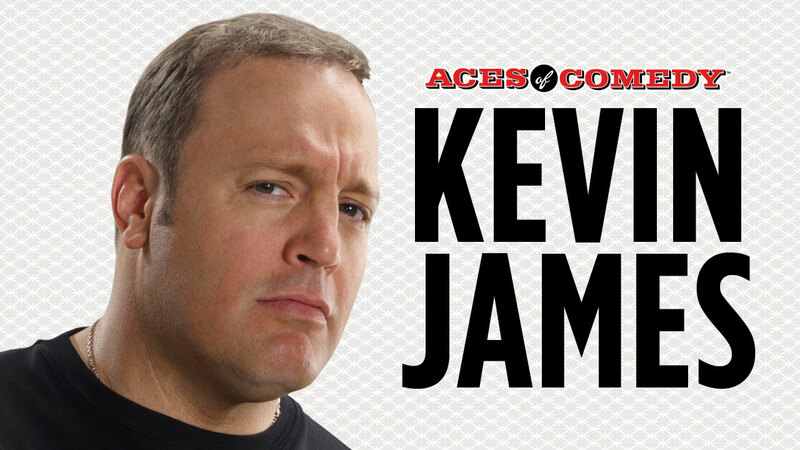 The Mirage Las Vegas welcomes two titans of comedy for a special limited engagement.